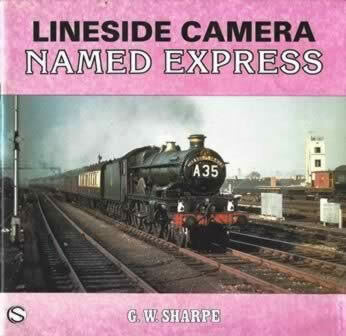 Lineside Camera Named Express. 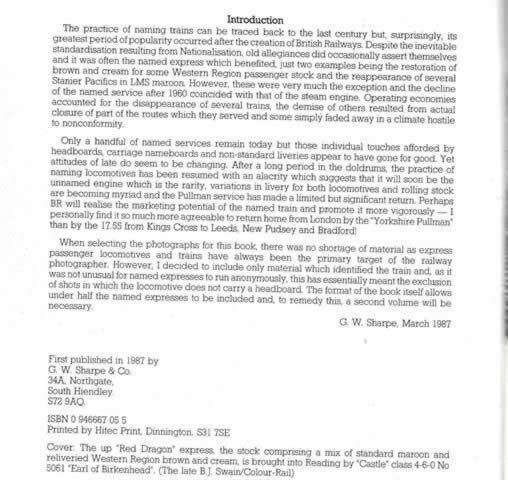 This book is written by G. W. Sharpe and was published by G.W. Sharpe & Co.